This is the main, public facing website of the Conference of Colleges. It is managed and maintained by the Conference of Colleges Secretariat on a sub-domain of the University of Oxford (www.ox.ac.uk). Pages in the publicly available sections of this site will have addresses that look like this: www.confcoll.ox.ac.uk/page. The Committees (Members' Area) section of the site is hosted on a Virtaul Learning Environment (VLE) platform called Weblearn. Web pages in the Members' Area will have addresses that look like: https://weblearn.ox.ac.uk/portal/site/:colleges:confcoll. For those College or University of Oxford members who prefer to use the previous Conference of Colleges website hosted on Weblearn, a link to Weblearn is provided at the top right hand corner of each web page. This website has been designed to conform to the W3C (World Wide Web Consortium) WCAG 2.0 AA guidelines. For more information please see the Accessibility Statement for this site. There are 38 Colleges and 6 Permanent Private Halls in the Conference. As each is independent and self-governing, each institution runs and maintains its own website. Each College's website will look different from this site. Permissions to access sections of the Conference of Colleges website that fall under Committees (the Members' Area) are managed by the Conference Secretariat in accordance with guidelines agreed by the Conference. Further information about the policies and practices followed by the Secretariat is available in our statements on information security and confidentiality (University users only; requires Single Sign-On). The public areas of this website (including all addresses that begin in www.confcoll.ox.ac.uk) are hosted by the GNU/Linux-based web publishing service offered by the University of Oxford's IT Services. 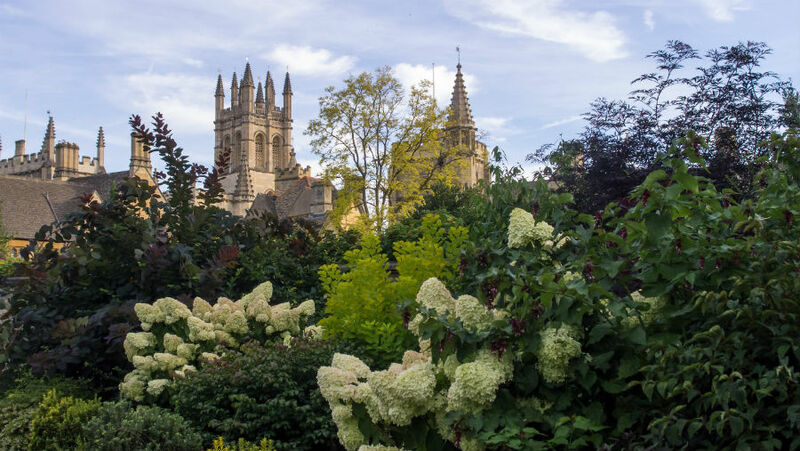 The publication of information on this website is subject to the terms and conditions set out in the University of Oxford's Regulations relating to the use of information technology facilities. The Committees (Members' Area) section of this website, including all committee pages, is hosted on a Virtual Learning Environment (VLE) and document management platform called Weblearn. Weblearn is powered by Sakai and has been developed for the use of University of Oxford users by the University's IT Services. If you have any comments or suggestions about any section of the Conference of Colleges website, please use the contact/enquiries link at the bottom of each web page to contact us.